Harnessing the power of organic ingredients, HollyBeth Anderson has created a skincare range that really nourishes and moisturizes. With so many products on the market, choosing a skincare line can be absolutely frustrating. But when you find something that really makes a noticeable difference – so much so that people comment on it – you know you’re on to something good. HollyBeth Organics is an exceptional skincare line, known for its anti-aging, anti-inflammatory, circulation-stimulating and healing properties, and it’s all made from carefully-selected organic ingredients. After using the Chamomile Foaming Cleanser, the Rose Geranium Toner and the Rose Geranium Face Moisturizer regularly, my combination skin was unbelievably soft and looked better than ever. I initially thought the moisturizer would be too heavy for me, but this natural, slightly waxy cream was absorbed so well into my skin that I was left with a delicious, non-oily glow. Loved by make-up artists and celebrities, HollyBeth Organics is the perfect skincare range for those who want to see real results and who also care about what truly goes onto their skin. The sound of drums, a steady flow of movement, and the call to dance freely describe the setting of the popular modality in Los Angeles, Dance of Liberation. Israeli born Parashakti Sigalit Bat-Haim, founder of DOL, is a world-renowned dancer and healer. After conquering the underground dance scene of New York, she brought this sacred Native American influenced dance to Los Angeles. There she worked the full feature documentary “Dance of Liberation” film produced by the Wolper Organization at Warner Brothers (due to be released in 2016). There is a major ecstatic dance scene that is expanding in this mecca of all things health, and Parashakti has made a mark by bringing her gift to the medical scene. Currently, she is the Spiritual Practitioner & Program Coordinator of Breathe, an addiction treatment facility in Hollywood. Founded by Brad Lamm, he hired Parashakti to bring this modality to his clients who have come to let go of their addictions and learn tools for creating a healthy and fulfilling life. Parashakti, has seen a lot of success with her clients and to groups that she teaches to outside of Breathe at the Ecstatic Dance LA group in West LA. So if you need to release some steam, heal deep trauma, or release an addiction, dancing on a regular basis could just be what the doctored ordered. 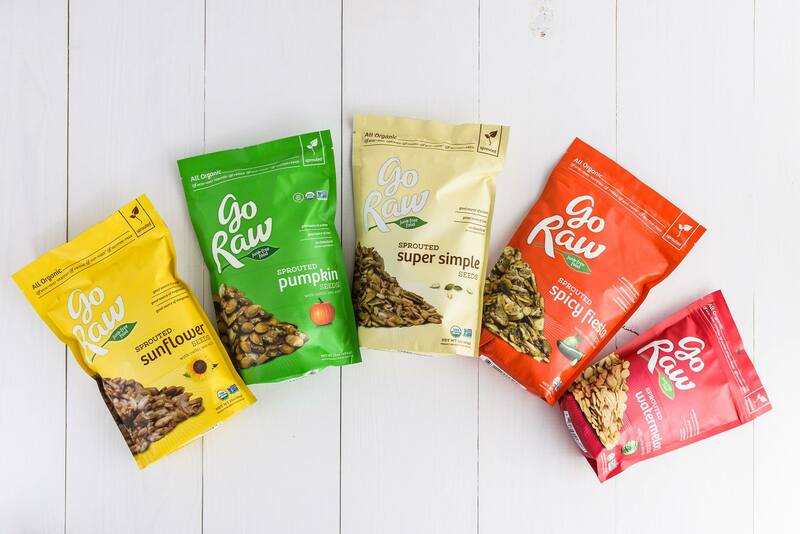 There are lots of innovative new brands popping up in the raw foods space but one of the true pioneers, Go Raw, has kept their product line a step above the rest. All Go Raw products are all GMO-free, nut-free, gluten-free, vegan, and of course raw. Raw food has a serious health factor but all Go Raw products also have impressive flavor profiles. Each variety is displayed clearly on the packaging in bright, playful colors along with additional indicators of quality that we love such as the “sprouted” icon and the USDA certified organic label. The line is also NON GMO Project Verified. Fromagerie Guilloteau is a family-owned business with two production sites located in the southeast part of France, near the Alps. French cheeses in general are considered more natural than mass market-produced American cheeses. Most are produced with high quality milk that comes from animals that are grass-fed, hormone free and GMO free. 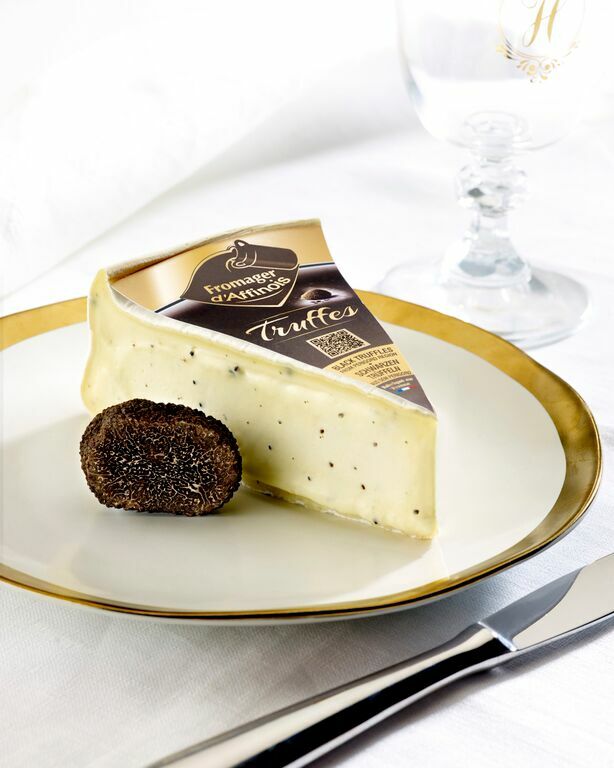 Fromagerie Guilloteau was created in 1981 with the production of the first Pavé d’Affinois cheese, using ultra-filtration methods. This process retains all the nutrients of the milk in the cheese, which gives a unique taste and texture to the cheese. You can find these cheeses in many stores throughout the United States, from Whole Foods to cheese shops to specialty grocery stores and they are considered some of the best in the world.